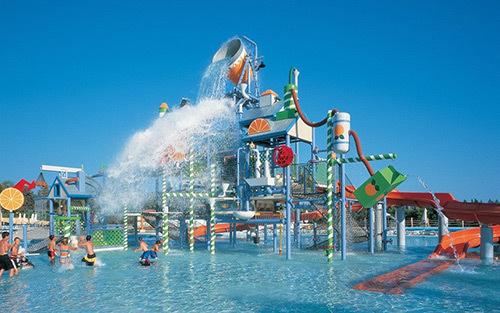 There's a myriad of activities you could indulge in and being an island, water sports, the water park for thrills, or bungee jumping for an extreme sensation. In addition there is the underwater world by snorkelling or diving in the warm crystal clear seas. Windsurfing and sailing can be enjoyed all the year round, thanks to steady winds and calm predictable seas, while coastal cruising and deep-water fishing are also popular. You could even use the island as a base for a short cruise to other nearby countries. 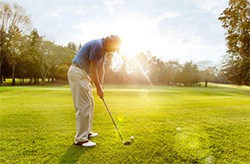 Golf is also an option in Cyprus, come and enjoy amateur golf or challenge your handicap by participating in one of the Golf Open Tournaments organised on the island. You will find here everything today’s demanding golfer needs, from clubhouses, to practice facilities and individual lessons. Bring along your spouse and family. In Cyprus there is something for everyone. In the mountains, Cyprus offers great Outdoors, escaping into the countryside, and get a Swiss and fresh feel! Cyprus has numerous sign posted paths or nature trails, some more challenging than others, but all are a feast for the senses, especially in the springtime when you can experience the sights, sounds and smells of nature at first hand. In each city, there is the busy modern commercial and business centres, with old town centres with picturesque historical buildings, where you can wander along narrow streets and browse through interesting markets and shopping centres. Cyprus is rich in history, culture and natural beauty. There are many hidden treasure on the Island, you just need to have the right person to discover them. Above activities are to name a few. There are many more to discover.